Need a phone # for a Manufacturer....a few are listed here. Welcome to the EZ Forums. American Home Shield helps protect your budget from many of the most frequently occurring breakdowns of your home's systems and appliances. Switch and outlet wiring made easy! We service all makes and models of appliances throughout the state of MI - Energy saving appliance care tips linked here. Buying a new refrigerator? 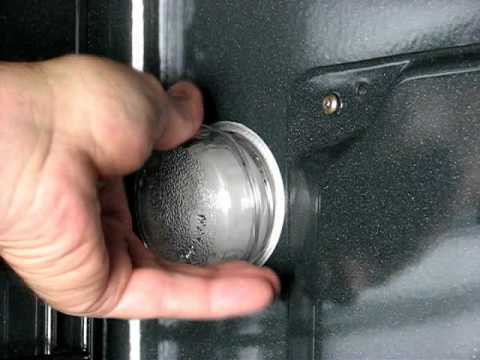 At refrigeratorexpert.com we will provide you with unbiased refrigerator reviews and we are delighted you visited us. Goedeker's has earned a trusted name and outstanding reputation as an independent retailer of discount appliances, home furniture, and mattresses. We have worked very hard to put together the most complete resource on commercial ranges, that we think is now the best on the internet. 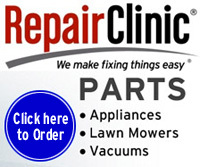 Home Appliance Repair in Trumbull CT. Also serving Monroe, Newtown, Bethel, Shelton, Stratford, Easton and Milford.